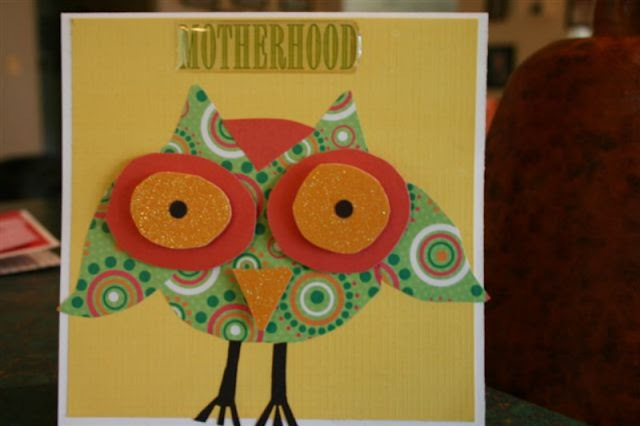 The Owl card, I created for Donovan's mom. 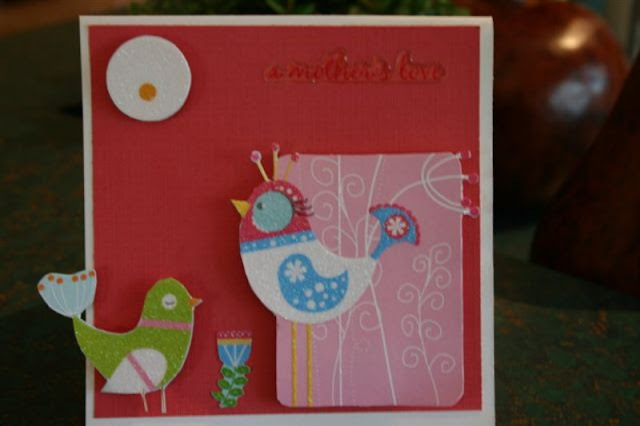 The Bird card, I created for my mom. The cupcakes were yummy! I was even able to take some home for my boys. We need deelicious sweets back! Actually yummy doesn't do them justice.